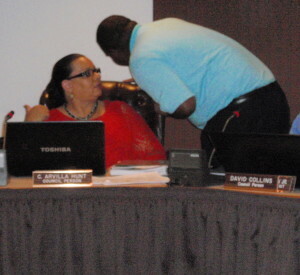 Councilwoman C. Arvilla Hunt confers with Councilman Jarrell Brazzle during Monday night’s controversial meeting. The attorney representing the Coatesville Police Benevolent Association said today that members of the department predicted that the search committee’s work to select a new police chief would be sabotaged. Richard G. Poulson said the reason the membership reacted so adversely to the sudden appointment last month of Interim Police Chief James Bell – immediately taking a no-confidence vote – was that they feared that city officials would find a way to keep him in the job permanently. 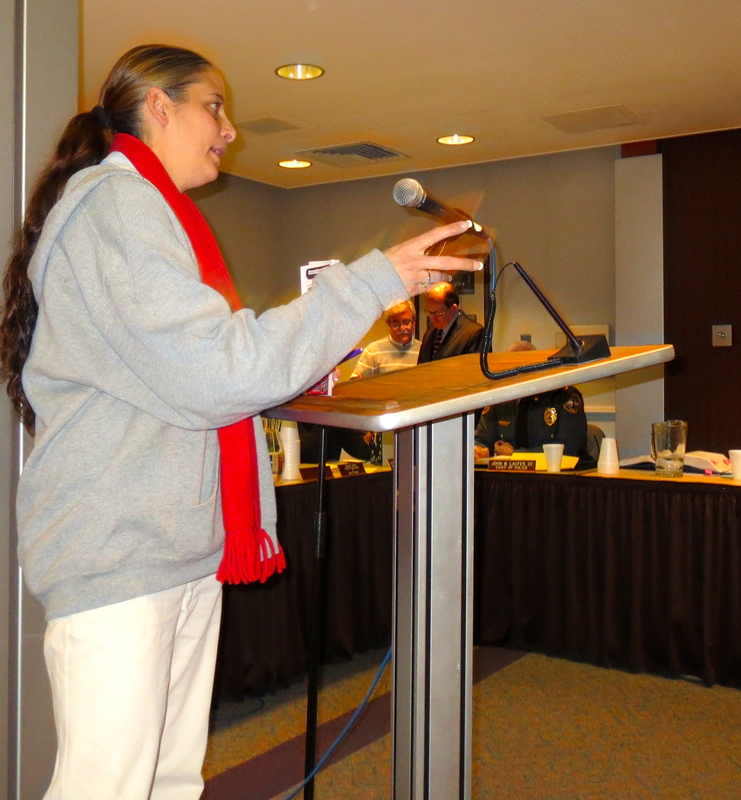 On Monday night, Councilwoman C. Arvilla Hunt voted against hiring Maj. John “Jack” W. Laufer III, a state police veteran who had been recommended by a highly-regarded search committee as well as City Manager Kirby Hudson. Hunt, who has not returned phone calls or emails seeking comment, prevented Laufer from getting majority approval since only three other members of the seven-member council were present. Voting for Laufer were Council President David Collins and Councilmen Jarrell Brazzle and Joseph Hamrick. Councilwoman Ingrid Jones left the meeting early, and Councilmen Ed Simpson and Jeff LoPrinzi were absent. Simpson, who stepped down at the last meeting as president for health reasons, said today that he was angry and frustrated by what happened. He said he made phone calls in advance of the meeting to ensure that Laufer would be approved. Instead, Laufer withdrew his name from consideration at the conclusion of the meeting, which ran more than three hours. 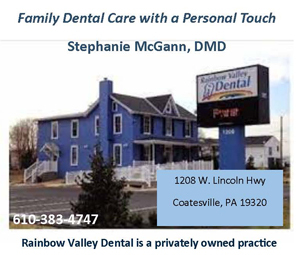 “It’s deja vous all over again,” said Simpson, referring to the 2007 police search that resulted in the recommendation of Philadelphia Police Lt. Joel Fitzgerald. Harry G. Walker III, then the city manager, refused to consider Fitzgerald for the job after Fitzgerald balked at adding Richard Legree, the late city power-broker who had multiple run-ins with the law, to the force. Ignoring the search committee’s recommendation, Walker hired Chief William P. Matthews, who was approved by City Council. The decision generated controversy until Matthews, who never obtained certification, left two years later. He was replaced by Julius M. Canale, a department veteran. Although Canale had been passed over for the job previously because he did not meet the residency or education requirements, the council voted to make an exception. Simpson said he considered resigning from City Council, not just stepping down from the presidency, since he cannot devote as much time and energy to the post as he once did. “My fear is that if I give up, it only gets worse,” he said. He said he has been troubled by Hunt’s repeated efforts to give Bell a supervisory position in the department, if not the top spot, even though he does not have the qualifications. Simpson said if he resigns, the council will appoint his replacement, making it easier for them to pursue their own agendas. In fact, he said he believes they have already selected someone. If Simpson steps down, voters would be prevented from having a say until the spring primary. Simpson said he contacted Hudson and told him he would come to City Hall at any time for a special meeting if Laufer would reconsider. Hudson has not returned phone or email inquiries. Collins said yesterday that if the search committee does not have another candidate to recommend – the second choice reportedly rejected the salary – he will ask that the process be repeated. Greg Cary, who assembled the group, said today that he doesn’t know what the city would gain. He said that only four candidates met the minimum requirements and that two were clearly superior. “What’s the point of starting another search when you just got the two best candidates?” asked Cary, regional external affairs manager for PECO and a former supervisory police officer in Caln Township. In addition, Cary said he is about to have shoulder surgery, making him unavailable. He said he could not speak for other members of the volunteer group, other than to say that they expended a lot of time and expertise to do the job they were asked. “I’m not sure regrouping would add anything,” he said. Multiple members of law enforcement who requested anonymity expressed disappointment that Laufer was not hired, echoing a theme that the city had been fortunate that he applied. Among Laufer’s accomplishments: In 1985, he was shopping at the Springfield Mall when he disarmed Sylvia Seegrist, a paranoid schizophrenic who had opened fire, killing three and wounding seven others. Six months and many accolades later, the former construction worker became a cadet with the state police, working his way up the ranks. Laufer was the commander of the Lancaster state police barracks the day that Charles Roberts bound 10 young girls at the West Nichol Mines School and then opened fire, killing five; once again, he was lauded for his handling of the tragedy. 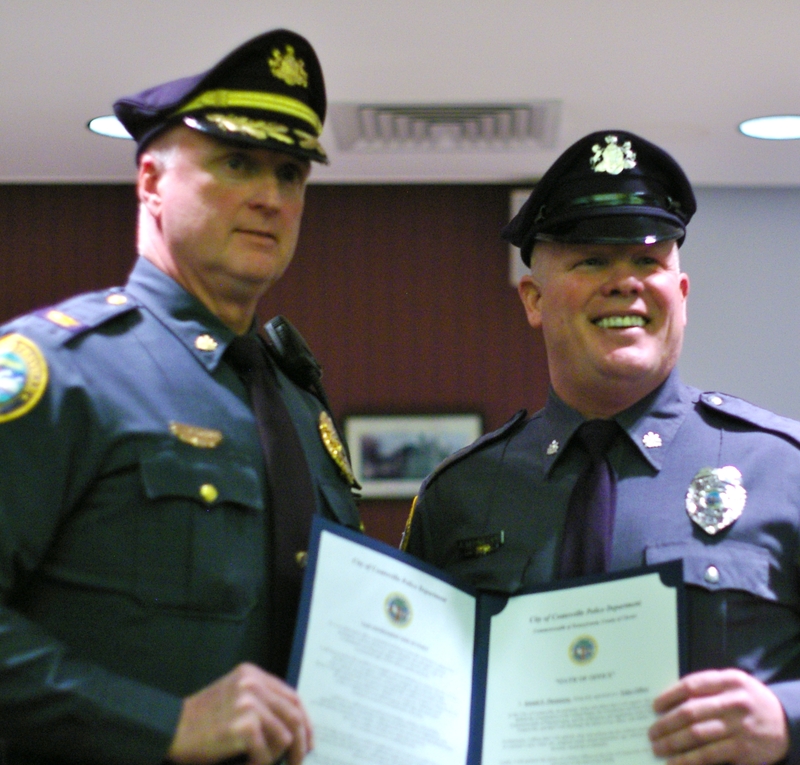 Most recently, he has directed the state police Bureau of Training and Education, overseeing new recruits.